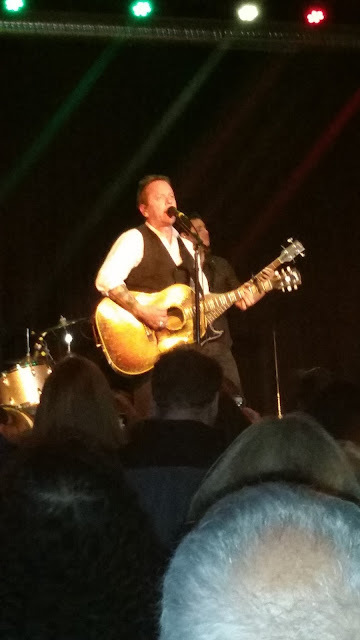 I’ll be honest right from the jump – I’d only heard one Kiefer Sutherland song, “Not Enough Whiskey,” going into his Buffalo debut at Buffalo Iron Works, which is just a fabulous concert venue with an even better staff, but that’s a story for another time. And to be even more brutally honest, I was on the fence as to if I even like that one song. Still, I soldiered on with an open mind, and I have to say, I was pleasantly surprised by the end of the night. And speaking of surprises, Minneapolis singer/songwriter Austin Plaine was one for sure. 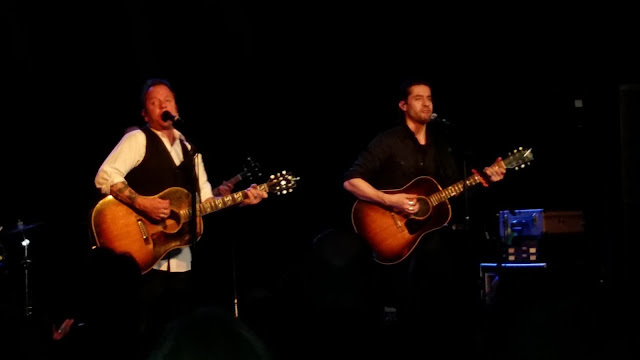 Lots of twang and a healthy dose of emotional lyrics and engaging sing-a-longs. Plaine’s soulful plucking paired well with a few pints of fine local beer, namely Resurgence IPA and Big Ditch Brewing’s Excavator. “When we were putting this record together I was shocked to a see how songs I'd wrote about drinking,” Sutherland said during the set. 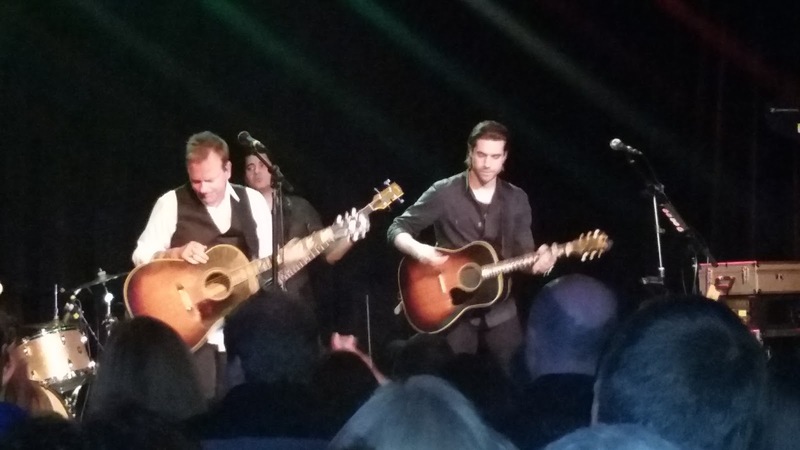 If nothing else, Kiefer Sutherland is a showman and it's hard not to respect someone who does what he does given the schedule he keeps.